Two of LCK's top LoL teams will battle in the Summoner's Rift to win the coveted League of Legends Worlds 2017 Championship. We pick who will win. The dust from the Semis have settled, and the competitors for this year’s finals are the defending champions, SK Telecom T1, and Samsung Galaxy. 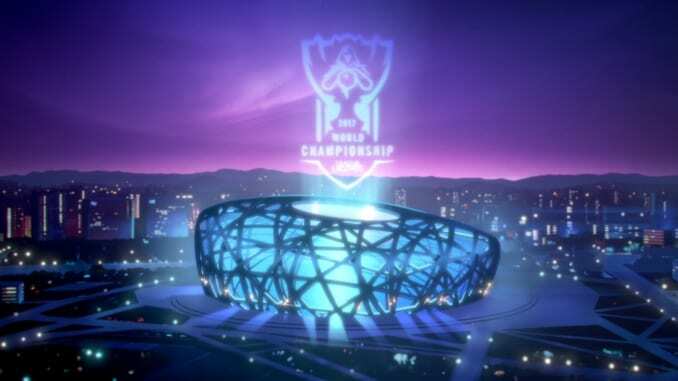 After what was arguably one of the best and most competitive Worlds quarter and semifinals to date, here are our Worlds 2017 Championship Predictions. The finals between LCK’s SK Telecom T1 (SKT) and Samsung Galaxy (SSG) will be a rematch of last year’s Worlds. Both teams have fought their way back to face one another at the grandest stage of them all, and if their meeting from last year is any indication, the Worlds 2017 Championship series will go the distance again. SKT and SSG are battling not just for the Worlds 2017 Championship, but to add another chapter to their teams’ lore. 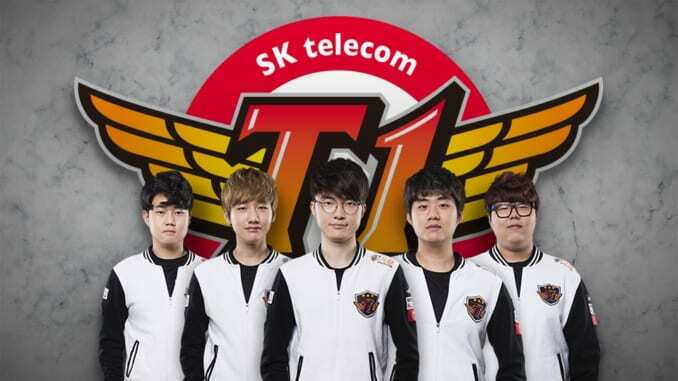 SKT, for one, aims to further cement their legacy as the best League of Legends team to ever grace the Summoner’s Rift. Meanwhile, SSG is dead-set to dethrone the reigning champions and prove to the world that the mighty juggernaut that is SKT can be stricken down. SKT’s formidable team is comprised of Huni, who’ll man the Top Lane, Peanut as their Jungler, Faker at Mid Lane, and Bang and Wolf at ADC and Support, respectively. SSG, on the other hand, has CuVee on Top Lane, Ambition as their Jungler, Crown in the Mid Lane, and Ruler and CoreJJ as the ADC and Support. Between SKT and SSG, the former has seen some lineup changes leading up to this year’s Finals. Some key additions to this year’s iteration of the defending champions are Huni, considered to be one of the best Top Laners in NA LCS, as well as Peanut, a substitute for Blank. Conversely, SSG’s roster from last year remains intact, with Ambition still providing the shot-calling duties for his team, alongside Crown and CuVee. 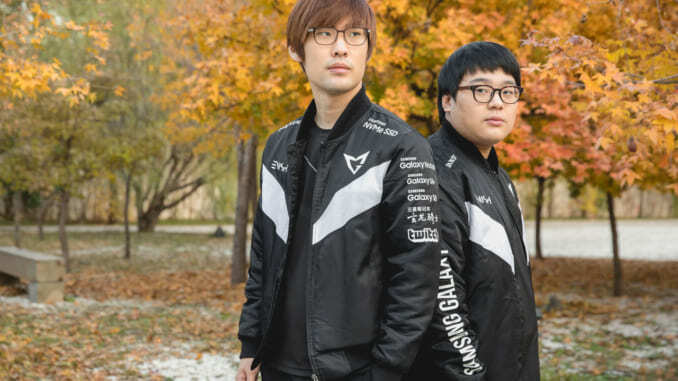 In the Bot Lane, Ruler and CoreJJ are still strong with their 1-2 combo. In turn, our Worlds 2017 Championship Predictions will focus on some key match-ups, as well as assessing other factors that might affect their matches in Beijing. One of the must-see match-ups is going to be between Faker and Crown. They have met in the past Finals, where the former beat the latter handily. Some might say that the battle in the mid lane might be comparable to David vs. Goliath, with SSG’s Crown being the underdog. Given what Faker, the Unkillable Demon King, has showcased during this year’s Worlds – especially his Galio heroics against RNG – it will likely be a long, arduous series for SSG’s Mid Laner. Ambition is SSG’s leader, and not just in shot-calling. He holds his team in check with his steadfast presence and commanding instinct. His leadership has helped his team defeat Longzhu Gaming (LZ) and Team WE, on their way back to the Finals. However, Ambition will have his hands full against SKT’s Peanut and Blank. During the quarter- and semifinals, SKT has switched between Blank and Peanut. 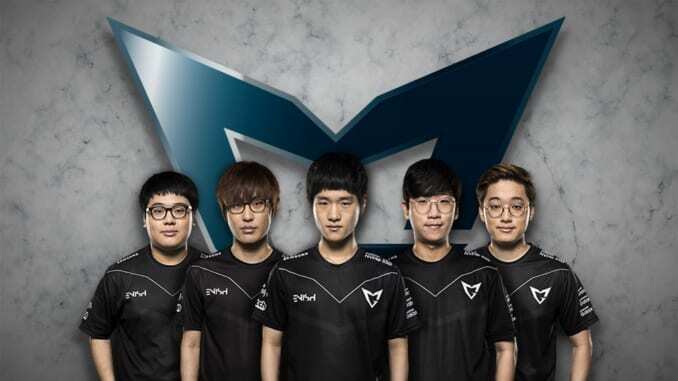 The former was their go-to jungler last year, and was a key component on their way to their 2016 title. For the Worlds 2017 Championship, SKT has employed Peanut, a highly-skilled jungler that has a strong killer instinct, to wrap up their matches, most notably against RNG. It will be interesting to see how Ambition will address the different play styles SKT’s Junglers will bring to the table – Blank usually picks setter champions that help his team get the upper hand during clashes, while Peanut opts to play Jungle carries. Look for these junglers to wage a highly strategic battle to outwit and outplay one another and tip the scales to their team’s favor. Finally, SSG’s CuVee against SKT’s Huni wraps up the key match-up in this year’s Finals. CuVee has proven to be one of the best Top Laners not just in LCK, but during the Worlds. This was evident when he went toe-to-toe against LZ’s Khan, considered to be the best Top Laner entering the 2017 Worlds tournament. SSG crushed LZ 3-0 in their quarterfinals match, thanks in large part to CuVee’s Top Lane knowledge and mechanics. SKT’s Huni, on the other hand, has not been showcasing his prowess and distinction as one of the best NA LCS Top Laners. During their series against RNG, Huni seemed to struggle at times, only managing a decent or serviceable showing. Nonetheless, during clutch situations, Huni has risen up to the occasion, and usually that’s all SKT needs to win games. While lineups and key match-ups are crucial, there are other key factors that may sway the outcome of the 2017 Worlds. This year’s Finals will be another Best-of-5 Series, and from the onset, this bodes well for SSG. Their stranglehold style of game play suits the match format, and given that SKT has been through two best-of-5 series on their way to the Finals, the fatigue of long-winded games might get to the defending champions. As mentioned earlier, one of SKT’s strategies is the substitutions of Peanut and Blank. These two junglers have specialities that help their team achieve victory. Blank’s usage of setters are crucial for SKT, because even if SKT’s backs are against the wall, all they need is to win one essential team fight to put their opponents down for the count. Conversely, Peanut often uses carry junglers to provide constant gank pressure for his team. This was showcased during their series against RNG – Peanut was subbed in during the last three games, and he added that aggression and killer instinct to get them the hard-fought victory. In this coming 2017 Worlds Championship series, SSG and Ambition will be hard-pressed to determine how to handle the different play styles SKT’s junglers bring to the table in order to get crucial stops and win matches. Based on the facts presented, it is a close contest between the two elite League of Legends teams. However, our Worlds 2017 Championship predictions go in favor for SKT. Their appearance in the Finals for the third time in a row is no small feat, and is a testament to the team’s sheer skill and ability to execute the correct plays at crucial moments. 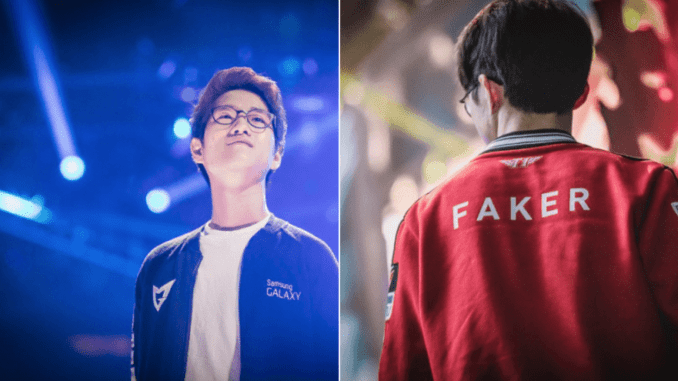 Faker is still prime Faker – when his team needs him, he’ll carry his team to victories, like he did against RNG. The Peanut-Blank Jungle composition will be a big factor in determining the pace of SKT and SSG’s matches. Finally, SKT has proven time and again that they only need one crucial team fight, gank, or mistake from their opponent to turn a game or series around. That crucial ability will eventually lead them to the coveted Summoner’s Cup. Visit our League of Legends Worlds page for more information, analysis, and recaps about the 2017 Worlds Championship.